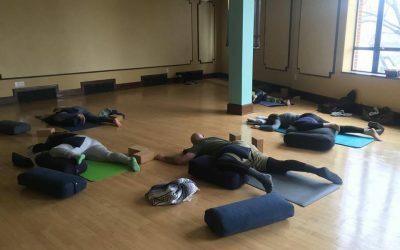 Whether you’re a beginning student, or an experienced practitioner; someone seeking peace and relaxation, or seeking out challenge and intensity, we have a class that’s just right for you! 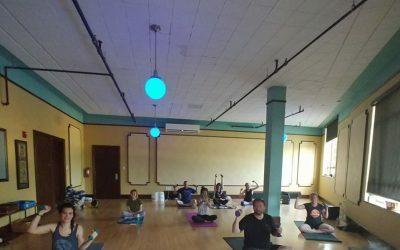 Check out our full schedule below, with descriptions of each class, as well as an overview of the different levels you’ll find in our studio at the bottom of the page. 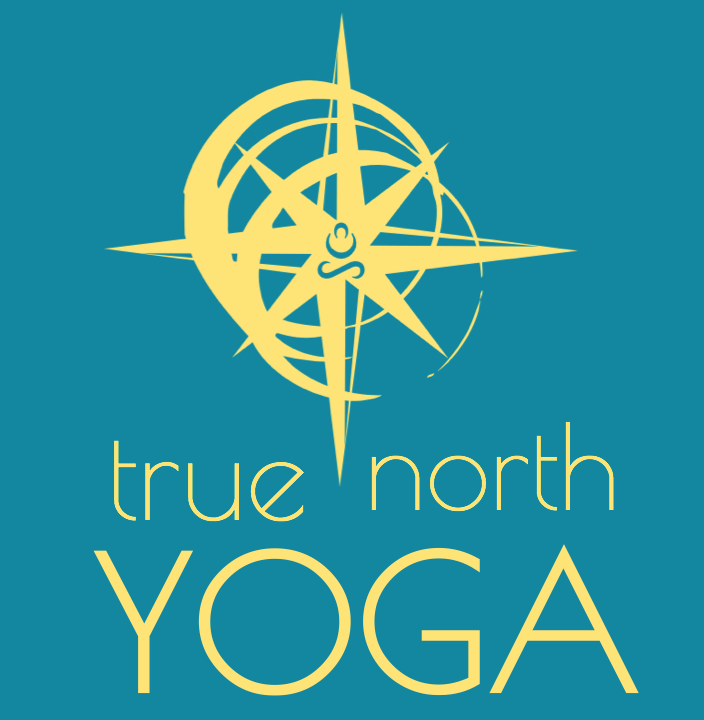 You can sign up for each class directly from the schedule below or you can download our app “True North Yoga Paducah” to access the full schedule, book classes and workshops by clicking the button below! Please note that our Kids Yoga classes follow the McCracken County Schools Calendar. Therefore if school is out, there is also no Kids Yoga. Feel free to contact us if you have any questions! These classes may range from low to medium intensity. Get your yoga fix with minimal sweat. These classes will work your muscles and make you work up a sweat! 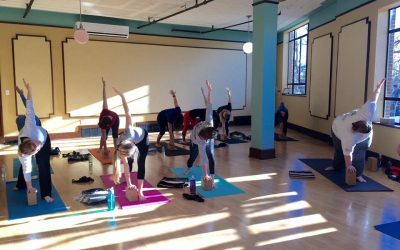 As the title says, you might want to have a towel handy for these classes as they are designed to get your heart-rate up, make you sweat and push your limits!